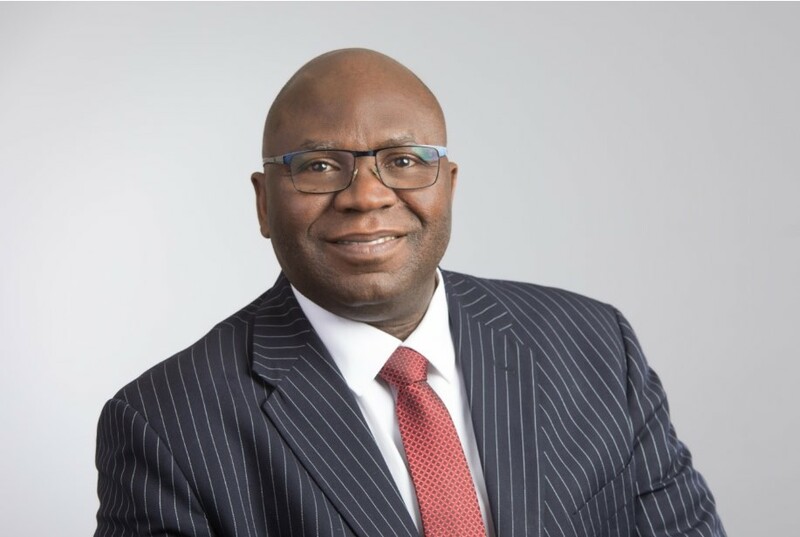 Dr. Oluyede Ajayi, member of the Advisory Board of the Brazil Africa Institute, is elected as Fellow of the African Academy of Sciences (The AAS). The certificate states that “Oluyede Ajayi having made outstanding contributions to the advancement of sciences in Africa has been honoured and recognized by the African Academy of Sciences by the conferment of the status of Fellow with the rights and privileges appertaining thereto”. The African Academy of Sciences (The AAS) is a prestigious pan African organization that aims to see transformed lives on the African continent through science. 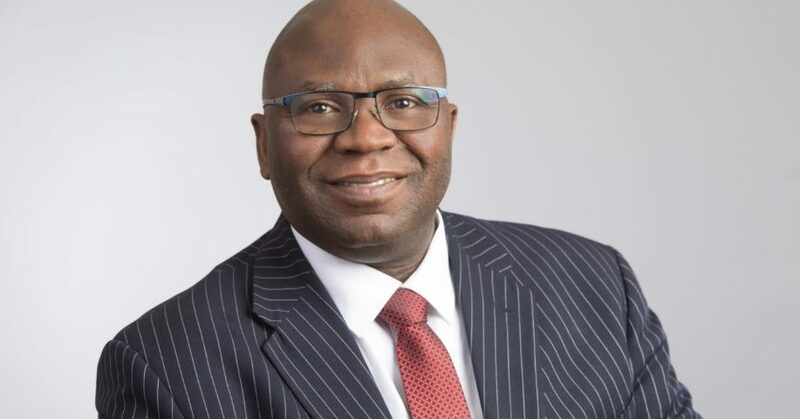 Presently, Dr. Oluyede Ajayi leads agriculture and climate change projects in Africa, Caribbean and Pacific (ACP) regions at the ACP-EU Technical Centre for Agricultural and Rural Cooperation (CTA) based in the Netherlands. He has previously worked as Research Leader/Senior Scientist in three CGIAR Centres and has over one hundred and ninety (190) publications and won the “Diamond Author Award” in multiple years. In addition to being a member of IBRAF’s Advisory Board, Dr. Ajayi is also a Designated Contact Point (DCP) of the United Nations Framework Convention on Climate Change (UNCCC); Member of the Scientific Advisory Committee of “Climate Research for Development” (CR4D) of United Nations Economic Commission for Africa (UNECA) & World Meteorological Organization (WMO); and Fellow of the University of Leiden in the Netherlands.